It’s been more than a decade in the making but the debate around net neutrality will finally be settled. 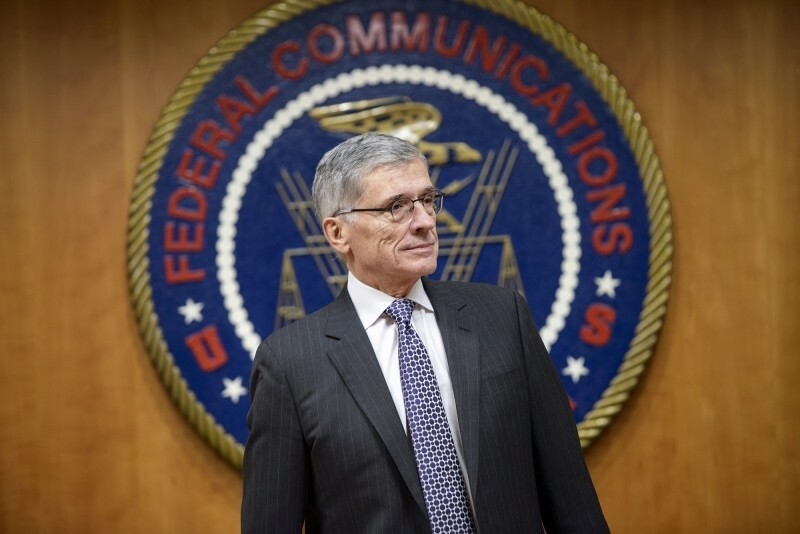 Federal Communications Commission Chairman Tom Wheeler has unveiled a proposal in which broadband providers would be regulated under Title II of the Communications Act. This would more or less reclassify ISPs as public utilities and as such, they’d be subject to the same sort of regulations that telephone, water and electric companies are subjected to. The move is seen as a massive win for net neutrality advocates as it’ll grant the FCC the power to prevent ISPs from offering paid prioritization – that is, offering fast lanes to content providers like Netflix in exchange for a fee. It’s worth pointing out that the proposal also combines wireless networks together with wired broadband providers. As The Verge points out, this is a pretty big deal considering wireless carriers have shown little restraint when it comes to abusing the open Internet. At one point, AT&T banned the use of FaceTime on its cellular network over concerns that its use would bog down their network. The provider would, however, allow customers to use the feature over cellular if they bought an eligible data plan. A more recent example is T-Mobile’s Music Freedom feature which gives select music companies – presumably those that pay a fee – exemptions from data caps on its network. The FCC is expected to vote on the proposal later this month. Do you think the FCC is making the right move here? Chime in with your thoughts below!